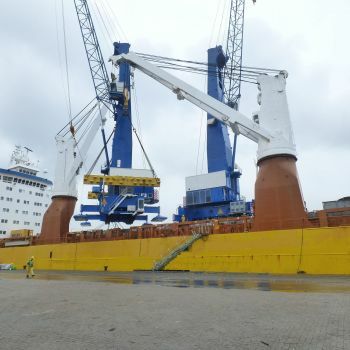 The lifting and movement of large equipment, modules and other cargoes is a high-risk part of a transport operation. 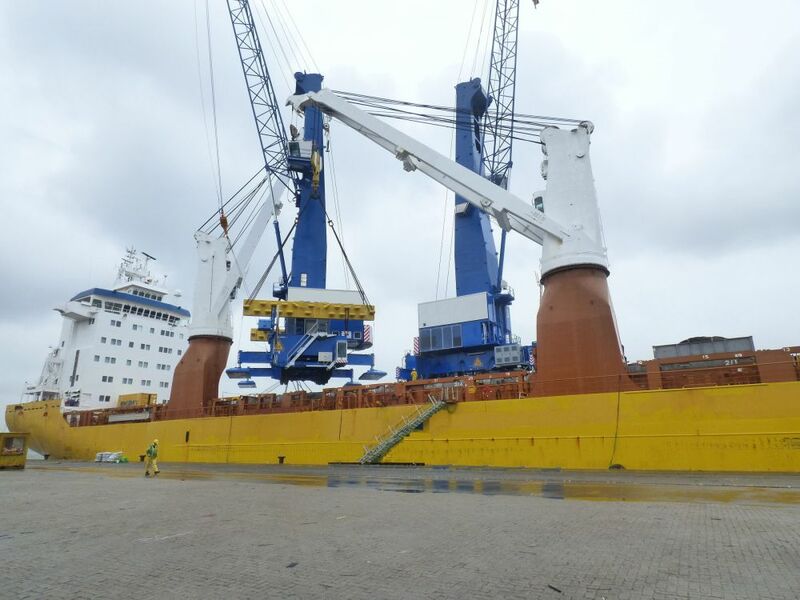 We design and deliver fully-engineered heavy lifts including rigging design, lift analysis and detailed operational procedures for everything from simple onshore lifts to more complex offshore lifts. 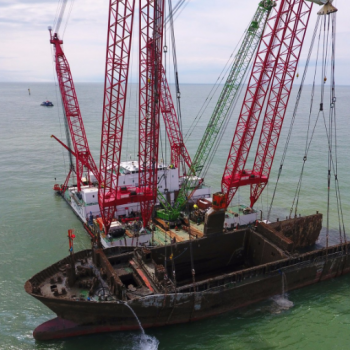 We have experience of working with heavy-lift contractors worldwide for construction, decommissioning and salvage projects. 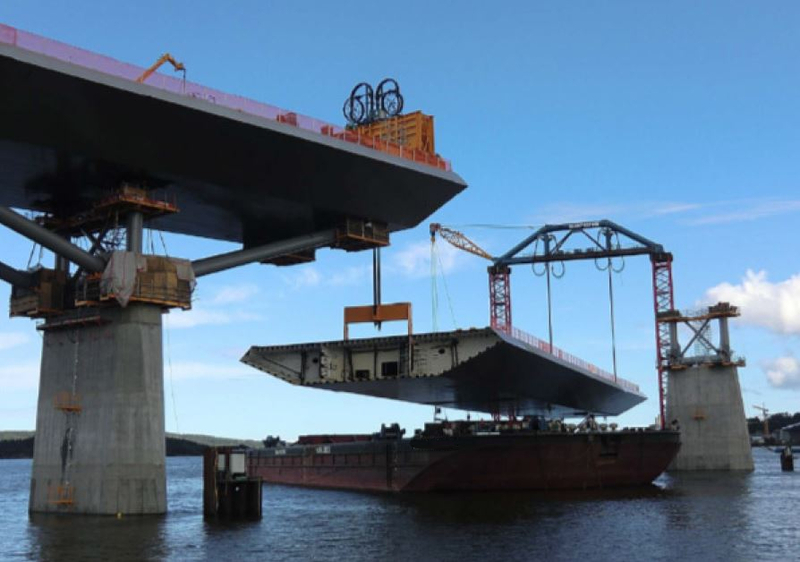 We are involved in a range of projects as project engineers, technical advisers and warranty surveyors, covering a range of lifting techniques including crawler cranes, sheerlegs, hydraulic jacking systems, strand-jacks and Self-Propelled Modular Transporters (SPMT) . 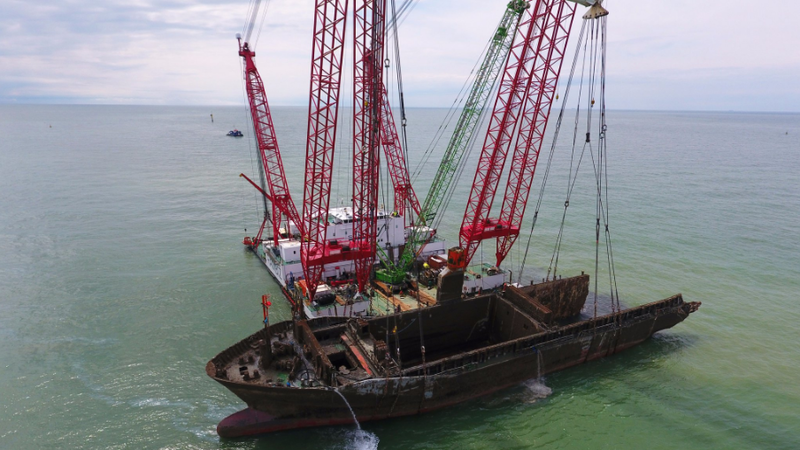 As project engineers, we provide fully-engineered heavy lift designs, including rigging design, lift analysis and detailed operational procedures for everything from simple onshore lifts to more complex offshore and subsea lifts, including multi-vessel operations. Our analysis expertise includes a range of solutions from simple hand calculations to complex dynamic simulations. 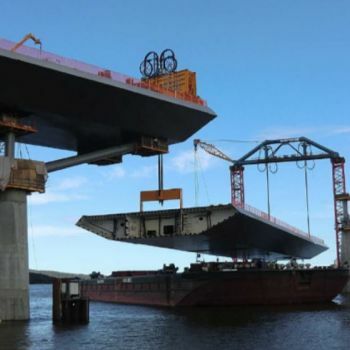 We regularly provide technical advice to project stakeholders on proposed lifting plans and have extensive experience as Marine Warranty Surveyors (MWS), reviewing and approving lifting plans and designs on behalf of insurers.